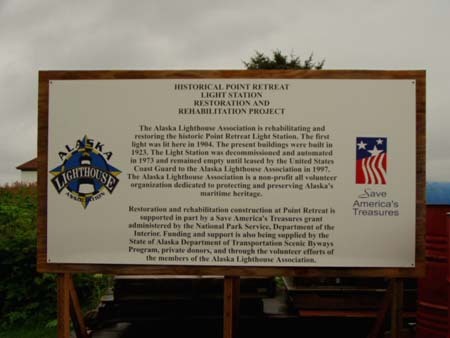 The ALA is constructing a replica of the original lantern room and hopes to have it installed in time for the 100th annivarsary of the date the first light was lit at Pt. Retreat. Click here for more information on the lantern and restoration efforts!